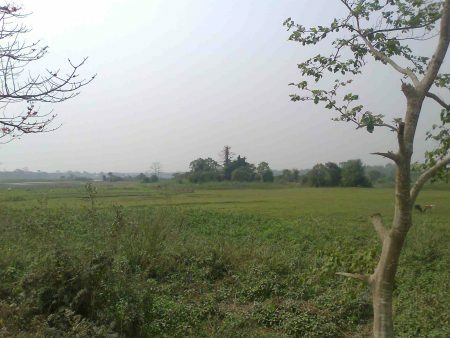 Jadab Payeng, popularly known as Mulai, has been on a one-man mission to save the state’s green cover. He was born in 1963. 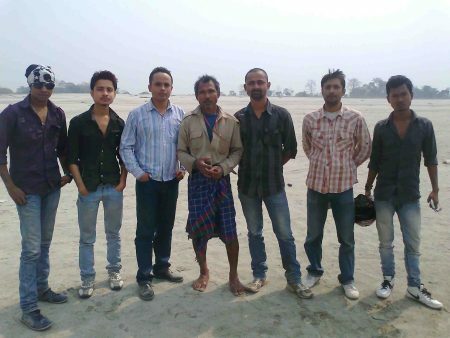 Payeng set up a small plantation on a chapori (sandbar) on the Brahmaputra off Jorhat town in 1979. Two years later, he helped the social forestry wing of the forest department to set up a plantation on a 200-hectare plot on the chapori. He took care of the plantation, camping inside the area with his wife Binita Payeng and his family, even after the scheme ended in 1988. 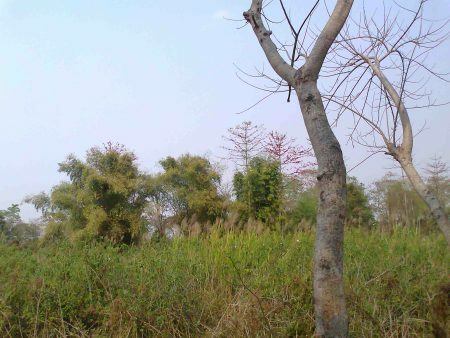 Under his watchful eye, the plantation grew to over 1000 hectares as Payeng single handedly guarded the area from repeated attempts at encroachment and felling. 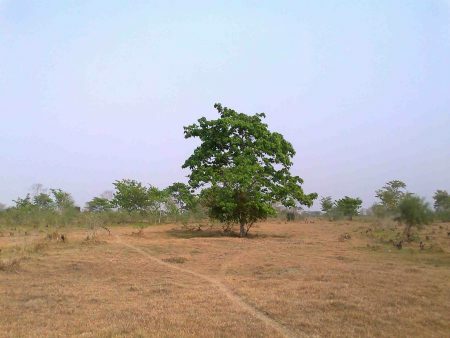 Now he starts another 200 hectares land for plantation. 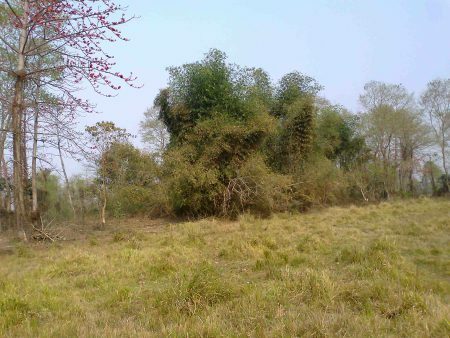 His aim is to spread his forest to Bongaon of Majuli. He wants to establish Jorhat and Majuli as Zurich of Switzerland. Ironically, as his conservation efforts began to bear fruit, the people of adjoining villages initially boycotted his family. 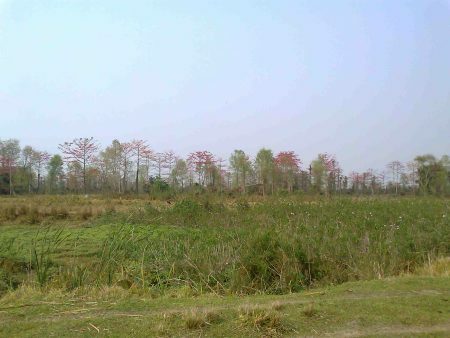 The plantation, over 20km northwest of this town, is now a full fledged forest with over 50 barking and hog deer, elephants, 5 Royal Bengal tiger/tigress with two cubs, jackal, fox, wild roosters, vultures, snakes and other reptiles and local and migratory birds. 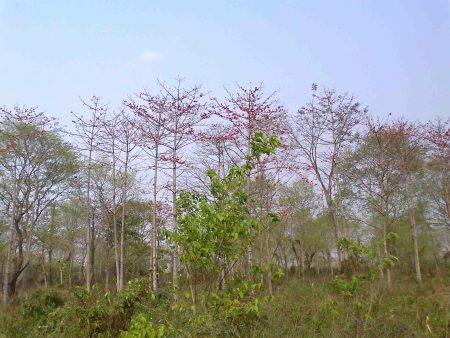 There are thousands of valuable trees- Gomari, Simolu, Teak, Azar, Khakan, Veleu, Jamun, Mango tree, Jack-fruit, etc. 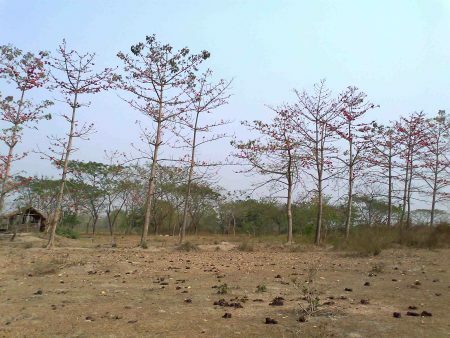 Jadab Payeng is concern about deforestation and global warming. He also takes initiative to save tigers. 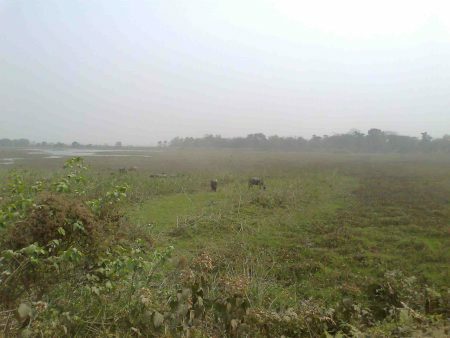 Mulai is also engaged in dairy farming and agriculture, now there are more than 200 buffaloes and cows. 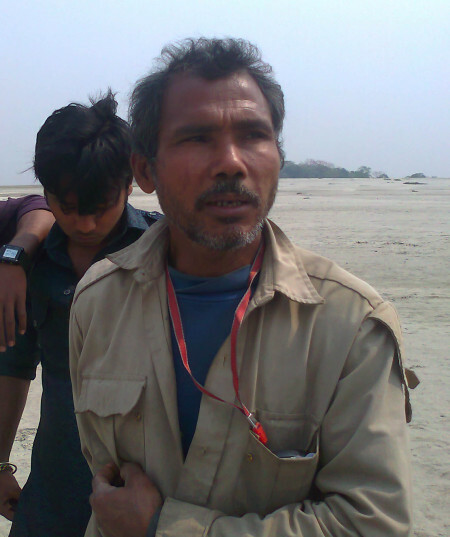 He had lost nearly 100 buffaloes and cows to tigers (from Kaziranga) to the forest. Elephants damage his house several times. However, Payeng does not grudge that as they served as food for the big cat. 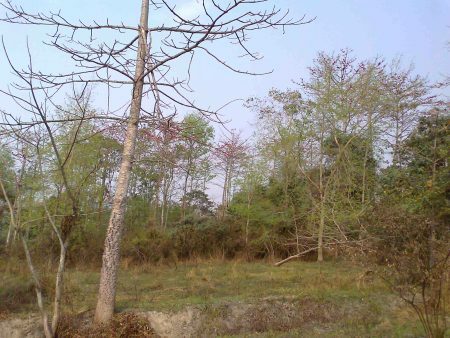 He said it was the people who carried out large scale encroachment and destruction of forests, leading to the loss of habitat of the bigger animals and forcing them to prey on animals. 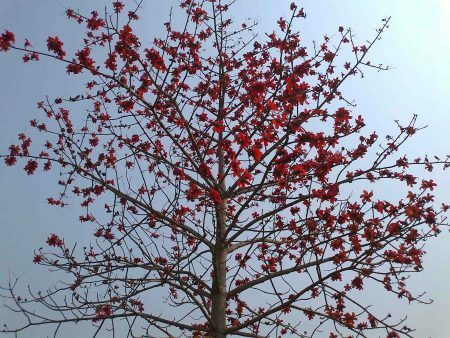 Jawaharlal Nehru University of New Delhi had awarded him as “Forest Man of India.